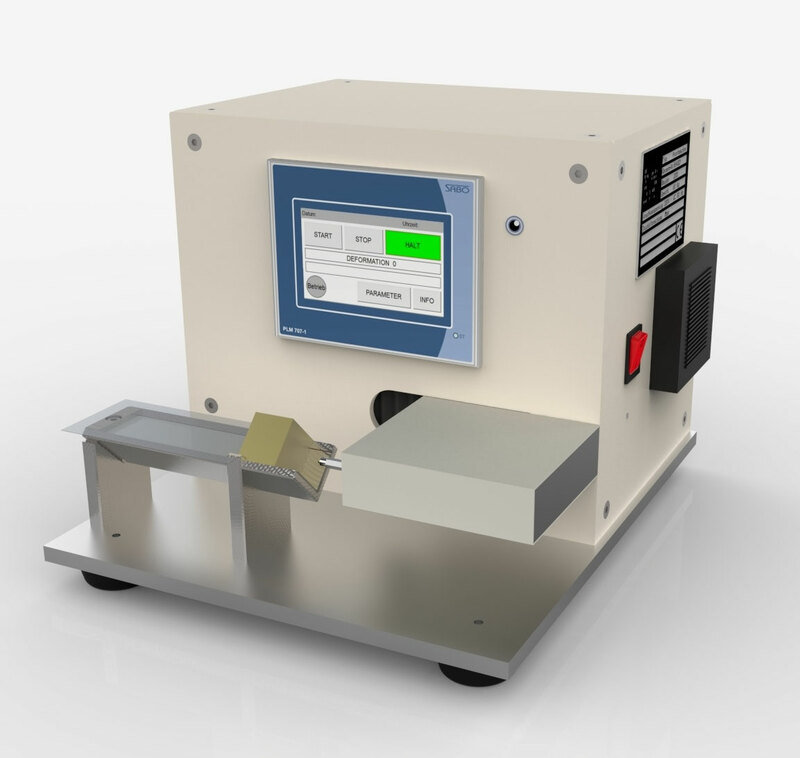 The automatic test is equipped with an incremental sensor, and an electronic controller. The test position the sensor automatically on the end of the plaster. The extenions is automatically recorded and calculated. - Enter product-specific data (manufacturer, batch, composition, basic investigation, etc.) and data for testing (tester, date, location, etc. ).